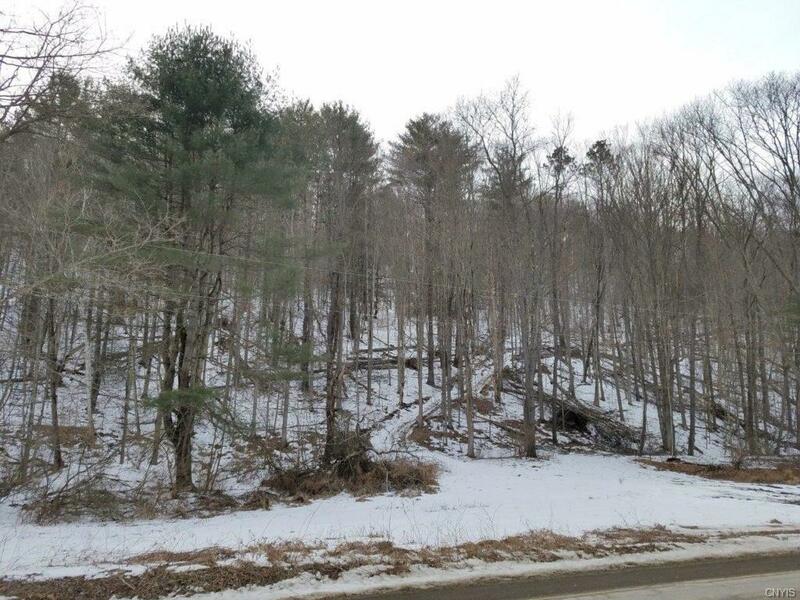 This property has road frontage on two roads, Bald Hill Road and County Route 24. Electric is available along the road with a clearing and plenty of room to build a cabin or home. 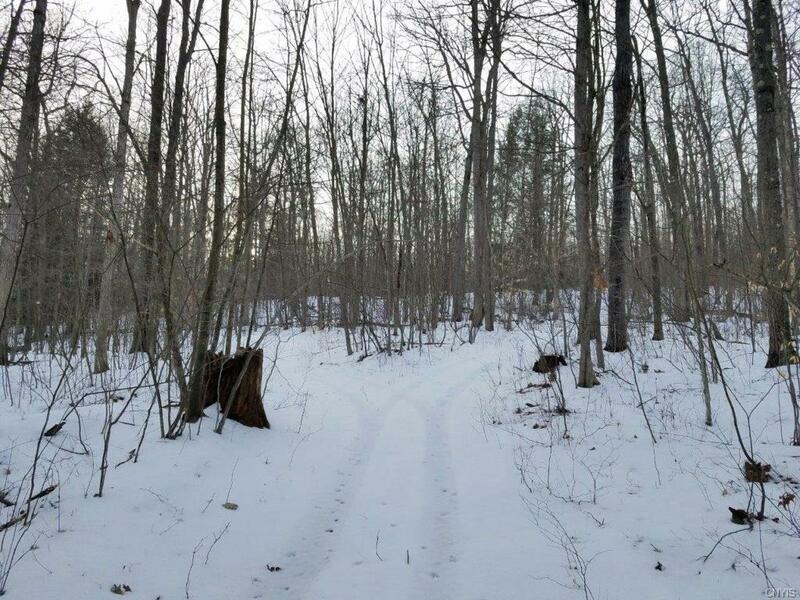 The property includes a great network of existing trails for riding or hiking.From the clearing on the paved road, the main trail leads up the hillside to a large ridge top. The woods consist primarily of hardwoods with some small areas of pine. 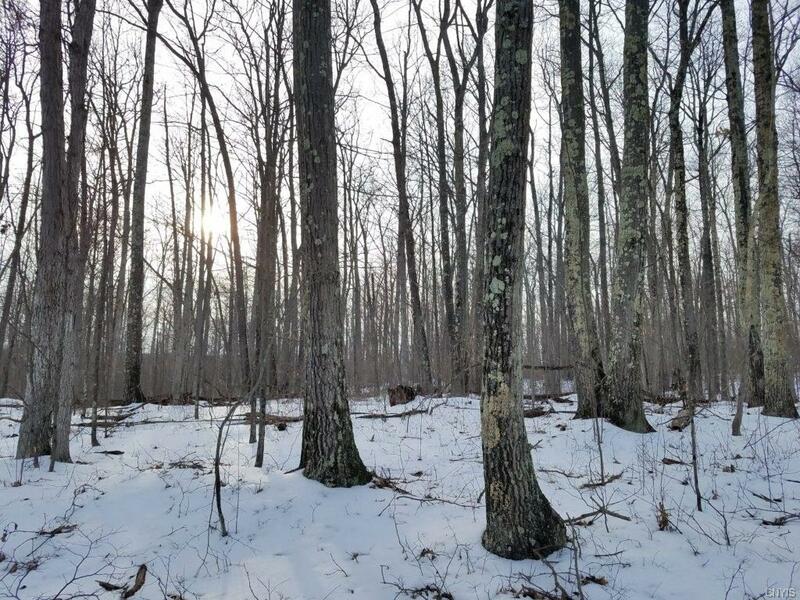 The hardwoods include strong populations of nice sized red and white oaks with some young undergrowth. Natural contours on the property offer some funnels for Whitetail. Nice hunting property with endless oak trees offering plenty of acorns for the deer, bear, and turkey.